April is National Poetry Writing Month. Join us, and write a poem a day for the whole month! We’ll be supplying a fresh prompt every morning to get you writing, and an example poem to get you in the right frame of mind. Post your poems in the group, and share in the discussion! This group is open to everyone – invite your friends. Prompts will be posted in the group (not via email). 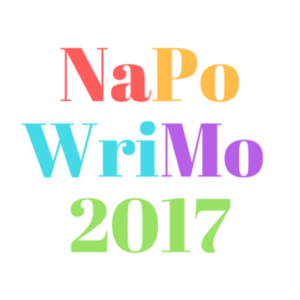 First, make sure you’re in the group, not on the Campus homepage, then click #NaPoWriMoPrompts at the top of the page to see all of the prompts.